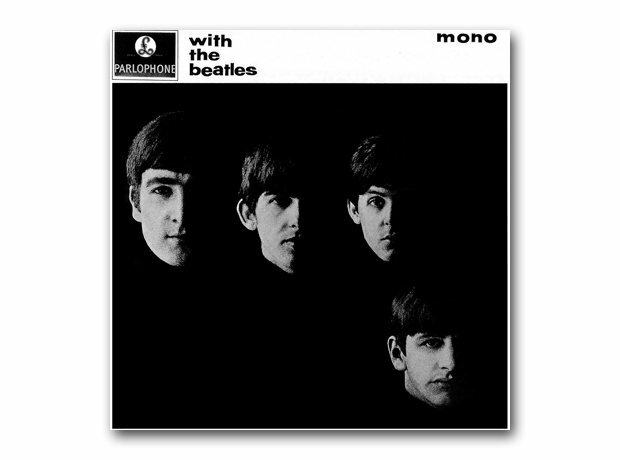 On Friday 22 November 1963, The Beatles released their second album. Riding the wave of Beatlemania that had broke that summer, the LP was so successful it even made an appearance in the singles charts! Let's take a look at some of the other great second albums of our time.